Summers of Discontent goes to the heart of the arts. It's an examination of why artists create them in the first place and why we all feel the need for them. 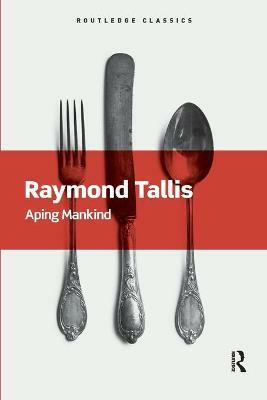 Tallis thinks the arts spring from our inability as humans fully to experience our experiences; from our hunger for a more rounded, more complete sense of the world. 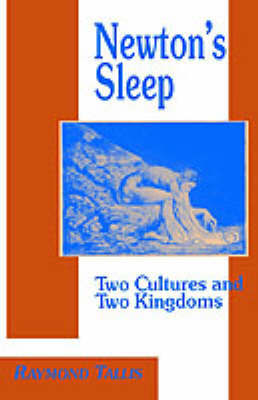 Tallis's thesis is original and fresh, down-to-earth and life-enhancing. Above all it is practical and intelligible. It will inspire anyone who feels the creative urge today, or anyone who wants to understand why and how the arts enrich their lives and those of others. Buy Summers of Discontent by Raymond Tallis from Australia's Online Independent Bookstore, Boomerang Books. 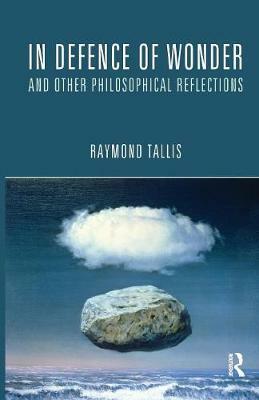 Raymond Tallis is a leading academic doctor, poet, philosopher and cultural critic. Author of more than 20 books, he was until his retirement professor of geriatric medicine at the University of Manchester. Julian Spalding was director, successively of Sheffield and Manchester Art Galleries, and latterly of the Gallery of Modern Art in Glasgow. 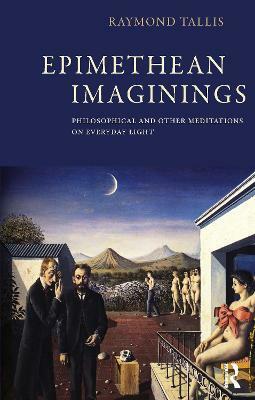 He has written over a dozen books on art historical subjects and curated many exhibitions.